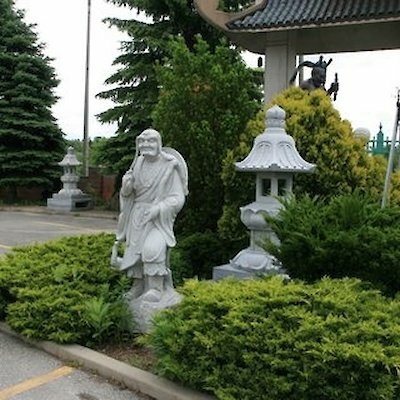 What’s the Buddhist temple in Niagara Falls? This is the Ten Thousand Buddha’s Sarira Stupa Temple located at 4303 River Road. 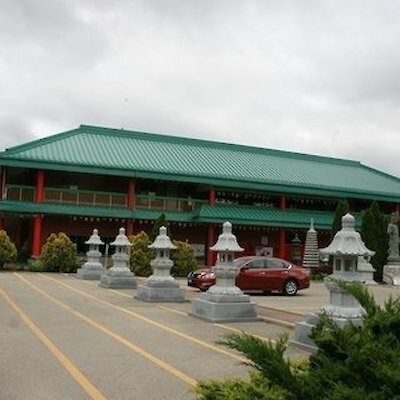 The construction of this temple began in 1995 and was completed and opened on July 1st, 2001. The temple was built to commemorate the numerous Buddhas in the past, present and future.